The Brighton National Speed Trials is on 3rd September 2016 so please come along and watch if you are in the area.This is the oldest running motorsport event in the country, starting in 1905, and is a quarter mile sprint along the Brighton seafront. 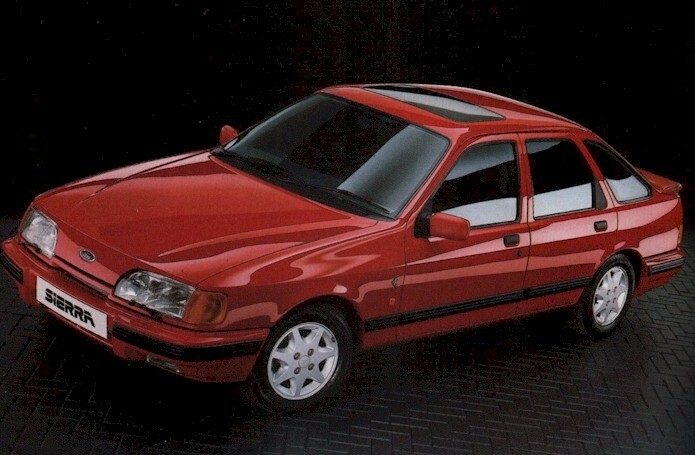 There is always a fantastic array of cars and bikes and plenty of Fords, and I will be running my Trusted Sierra once again. It's a great day out for the family, and the beauty is that if your wife gets bored, you can send her into Brighton shopping and relax and enjoy some true man time looking at all the cars. Entry to the paddock is a very reasonable £15, so a cheap days entertainment. A full entry list is on the Brighton and Hove Motor club website www.brightonandhovemotorclub.co.uk in the Events section. For a taste of the atmosphere and what to expect check out this video from last year. If you do get down, stop by and say hello, I'm number 116.